Quick Access India Pvt Ltd is a leading aluminium scaffolding manufacturer company in india. 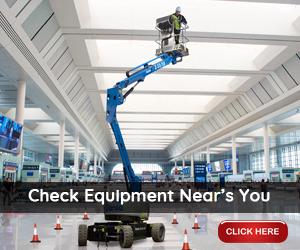 Authorised Boom Lift Rental Supplier In India. Also Serviced In Chennai, Bangalore, Hyderabad, Delhi NCR, Pune, Ahmedabad, Anantapur.